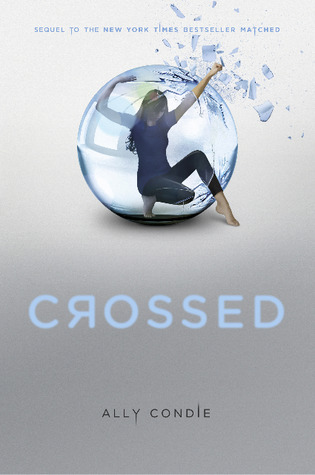 How excited are you for the release of Crossed by Ally Condie? Well I can't wait to get my hands on a copy - I need more Cassia, Ky and Xander! I can't wait for Crossed! I loved Matched! The trailer is great too!